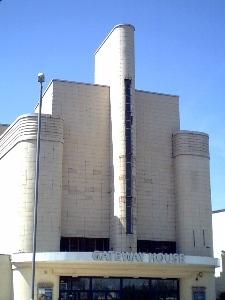 Designed by William Crombie in 1930. Renovated with stained glass and Art Deco mouldings. 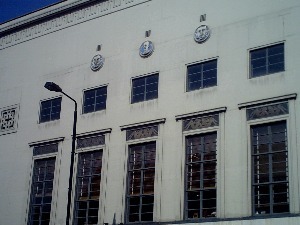 Decorative panels and metalwork in Screen 5. 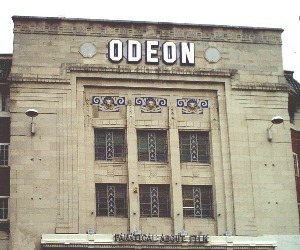 Opened as the Gaumont Palace in 1934. 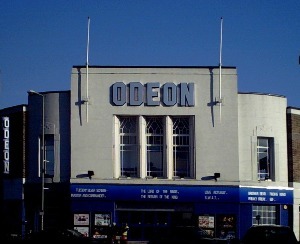 Partly converted to a store in 1972 although it retained 739 seats. Faced with medallions including one to W Friese Greene inventor of celluloid film. Now a Habitat store.